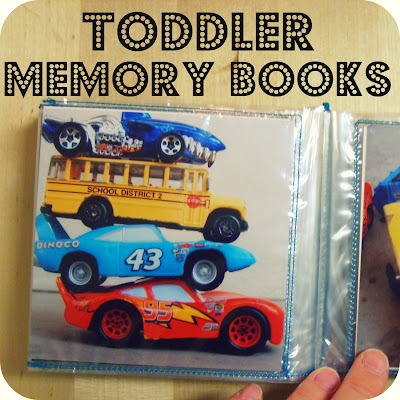 Things that are quick to make. Are just such a thing. They're great for giving as gifts. you might as well do both. All you need are some fabric scraps and basic sewing supplies. 1. 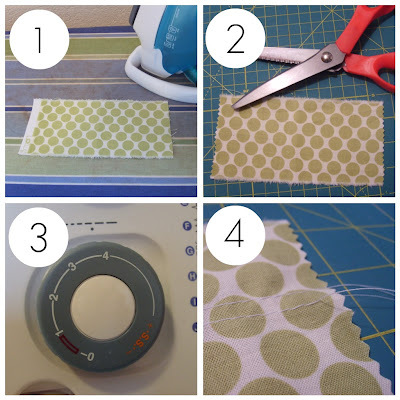 Choose your fabric scrap, cut it into a rectangle (whatever size you want), and iron it. 2. Cut the short ends with pinking shears. 3. 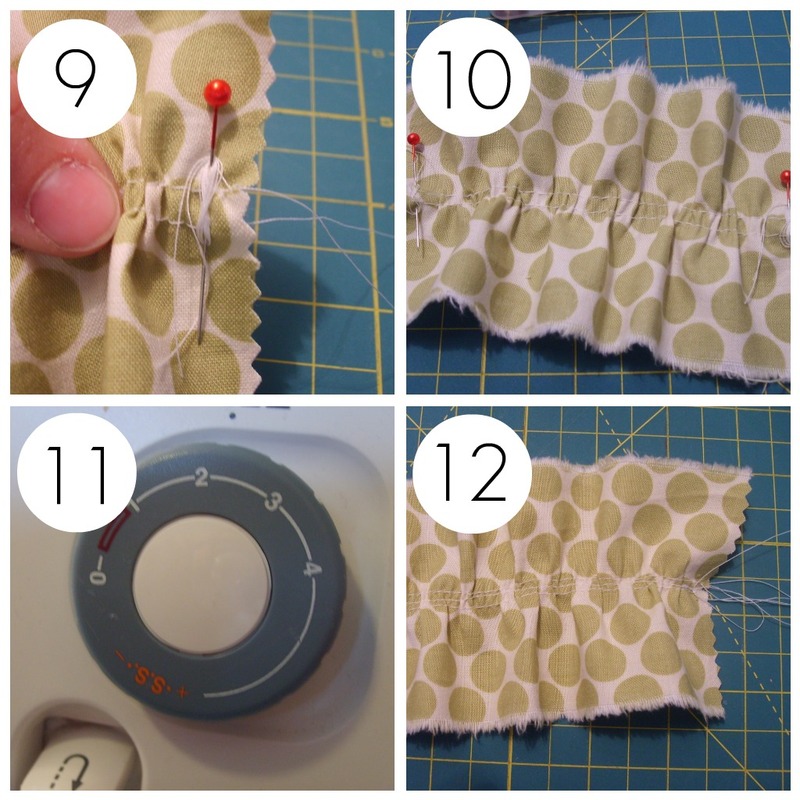 Change the stitch length on your sewing machine to be as long as possible. 5. Insert a pin on one end like so. 6. Each row of stitching will have a top thread and a bottom thread sticking out on each end. Grab both of the top threads on one end. 7. 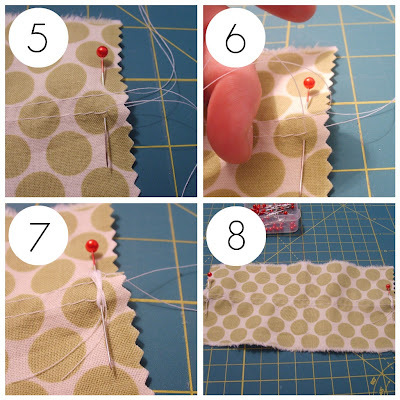 Wrap those top threads around your pin in a figure eight pattern. This will keep everything in place while you create your gathers. 8. Repeat steps 5-7 on the opposite end of your bookmark. 9. Using one hand to hold on to one end of your bookmark, use your other hand to pull the loose bottom threads on that end. Your bookmark will begin to scrunch up, creating ruffles. 10. Continue pulling the bottom threads from each end and smoothing things out until your have the desired amount of ruffles. Once your ruffles make all your dreams come true, wrap those bottom threads around the same pins as the top threads in a figure eight pattern. 11. 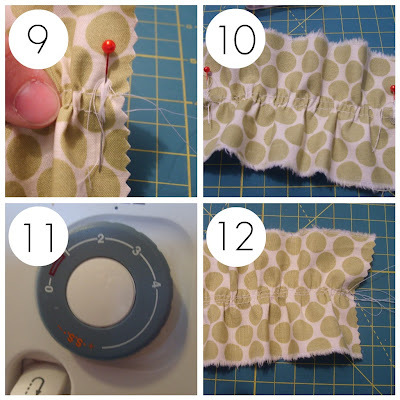 Change the stitch length on your sewing machine so it's back to normal. 12. Making sure to backstitch as you begin and end, sew a straight line right down the middle of your bookmark. This will keep all those lovely ruffles in place. 13. Carefully pull out your rows of basting/gathering stitches (i.e. NOT the tidy little row of stitching down the center line). 14. Use those pinking shears to trim around the long edges of your bookmark as necessary. 15. 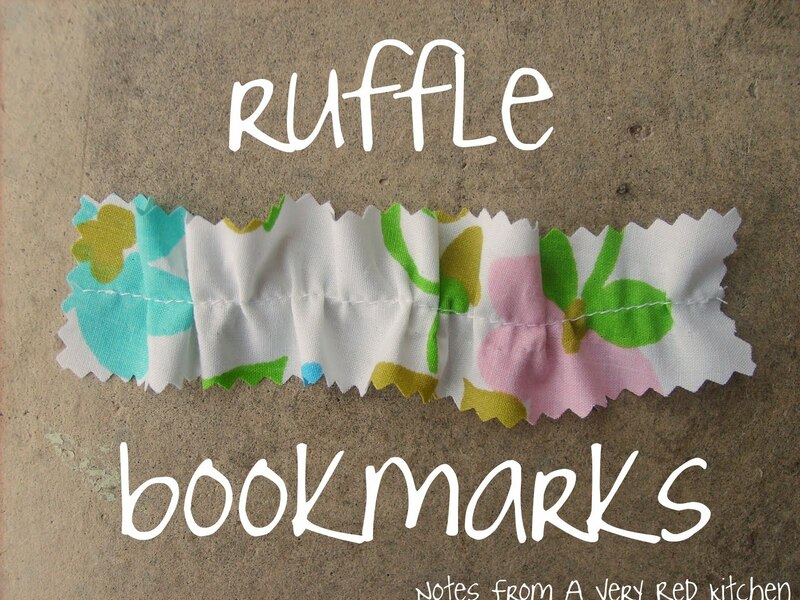 Admire your pretty Ruffle Bookmark. As usual, the process takes way longer to explain than to actually do. I'd say if you weren't interrupted by an 18 month old every two seconds you could finish one in about 5-10 minutes. If you're a great lover of all things ruffled, be sure to check out the rest of the Ruffled Up projects over at See Kate Sew! And a big hello to all of you coming over from there! If you're looking for more fun Easter-related tutorials, be sure to check out my Easter Stuff Round-Up from earlier this week. 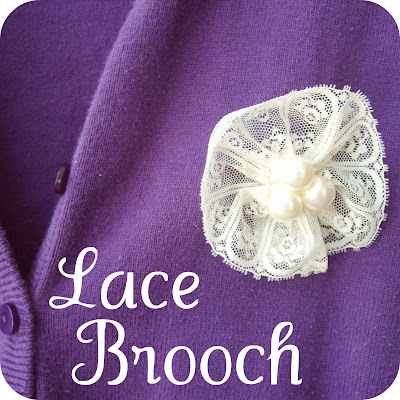 There you'll find a bunch of fun tutorials and an awesome coupon code to THE SHOP! the "Tutorials" tab in the yellow bar at the top! I love how you used the pin at the end to anchor your threads. Great idea! Happy/Hoppy Easter! I am definitely utilizing that pin trick the next time that I ruffle up. Thanks for letting Kate share you with us. I think I am going to become a follower because it looks like you have some great tutorials that I can utilize for my boys. 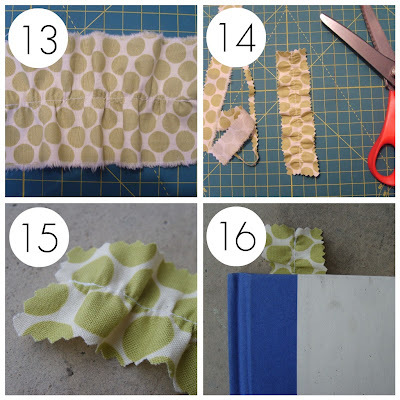 I have some scrap fabric that is the perfect size for some of these bookmarks. Would you mind if I make some and put them in my etsy shop? www.collettakay.etsy.com? lovely tutorial! Thanks again Katie!